In just a week's time the Honor Bell team will be in Cincinnati, Ohio to cast the Honor Bell! We are driving the artifacts from Colorado to Ohio May 7–8, and casting them with the rest of the bell's bronze into the mold on the 9th. After the Bell has cooled, the mold broken away from it, and mounted onto its custom-built tray, we will bring it home May 21-24. Join us on some or all of the journey! For details, visit our event page. Thank you to our Forged From Honor: An Artifact Dedication Event Sponsors! We are fortunate to have so many great organizations, from so many different industries, supporting the mission of The Honor Bell Foundation. These sponsors have provided logistical, in-kind, and monetary support to ensure that the Foundation can carry out its mission to create a community of veterans to foster public appreciation of military service and honor their fellow veterans with a proper, final tribute. Our Forged From Honor Artifact Dedication Event will bring together military medals, dog tags, and other artifacts from a dozen deceased service members, which will be melted down and incorporated into The Honor Bell when it is cast in May. This will make the Bell truly "Forged From Honor." These artifacts represent conflicts from World War II through Operation Enduring Freedom, and come from all five branches of service. They represent a wide range of military experiences, from Medal of Honor recipients to reservists. This all-encompassing group symbolizes the Bell's mission to provide a final honor for all veterans. These sponsors have come together to help make our artifact dedication event a success. Please join us in thanking them! We are getting everything set for our Artifact Dedication Event on the 24th! 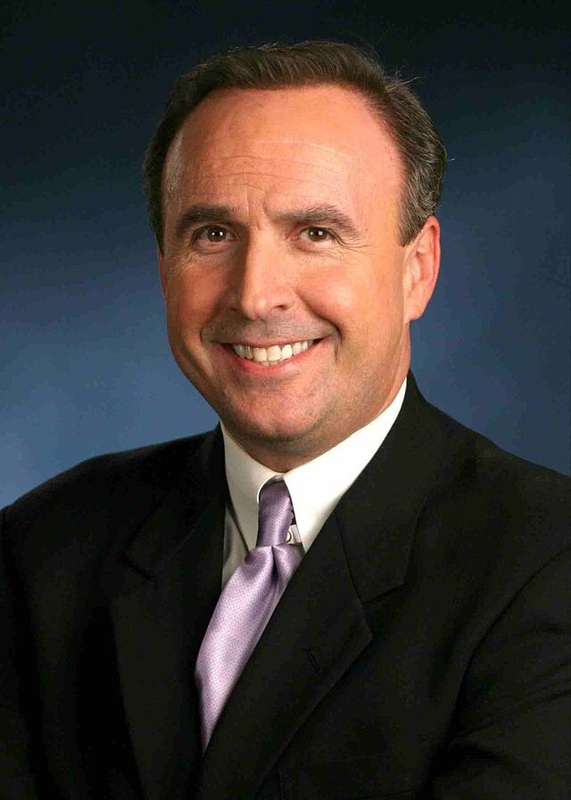 The latest news: Tony Kovaleski, investigative journalist for KMGH Channel 7 in Denver, will be our Master of Ceremonies. His career has included on-scene reporting from New York City in the aftermath of 9/11, the foiled plot of an Aurora man to bomb New York's subway, and a documentary that exposed a lack of on-site ambulances at Denver International Airport—a situation that changed after his report. You will not want to miss this unique event and learn of Honor Bell Foundation’s vision to honor all those who have served and sacrificed. Find out more on the Events page or buy your tickets today. If you’re attending the Western Conservative Summit and haven’t had a chance to see what the Bell is all about, come on by booth T26 in the Exhibitor’s Hall at the Colorado Convention Center. We’ll be there all weekend and would love to see you! Get more info here. Join us at Crown Hill Mortuary and Cemetery in Wheat Ridge this weekend as we honor and celebrate those who served and sacrificed. We’ve been invited to be a part of Crown Hill’s annual event, and will be there all weekend. Get details here, and stop in to say hi! Honor Bell in the News: a Successful Fundraiser! 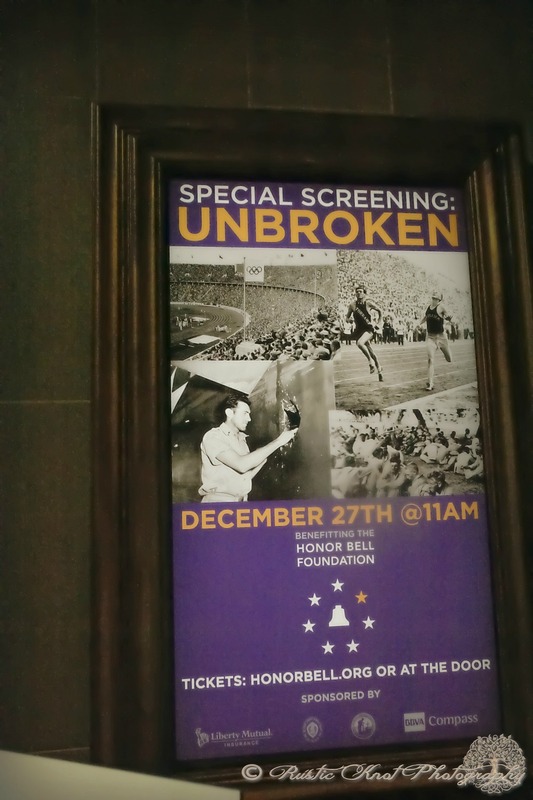 Thanks to everyone who attended our December screening of Unbroken, we raised funds for and awareness of the Honor Bell and its unique mission to honor veterans and first responders. The Villager wraps up coverage of the event here. The Foundation's event poster promoted the fundraiser throughout the Alamo. A replica of the proposed Honor Bell, along with renderings for the Bell's vehicle and other elements of the Bell Honors Ceremony were on display. Representative Mike Coffman from Colorado came out to show his support for the Honor Bell cause, meeting two Guardians of the Bell and viewing a replica of the proposed Bell prior to the screening of Unbroken. 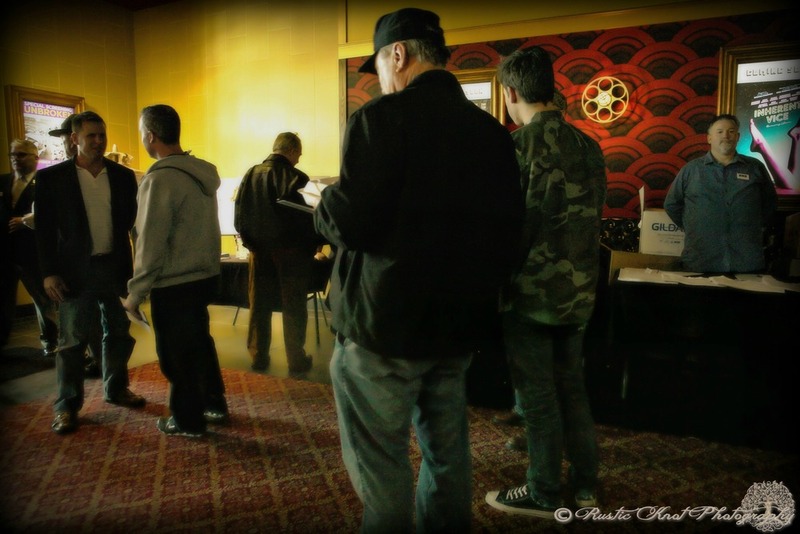 The screening of Unbroken was well-attended, with many showing up early to view the Bell replica and to speak with Foundation staff and other supporters. The facilities and staff at the Alamo Drafthouse Cinema provided a great atmosphere to see this historic film while supporting the Honor Bell. A Guardian of the Bell stands ready prior to a demonstration of the Bell Honors Ceremony. ...director of the Honor Bell Foundation, that is: Louis Olivera delivers some brief remarks prior to the screening of Unbroken.